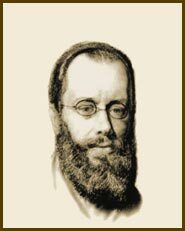 The bicentenary of Charles Dickens has caused the eclipse of two other Victorian worthies: Henry Mayhew (1812 – 1887) and Edward Lear (1812 – 1888). But the Royal Society, at least, has mounted a small exhibition in remembrance of the maestro of nonsense. 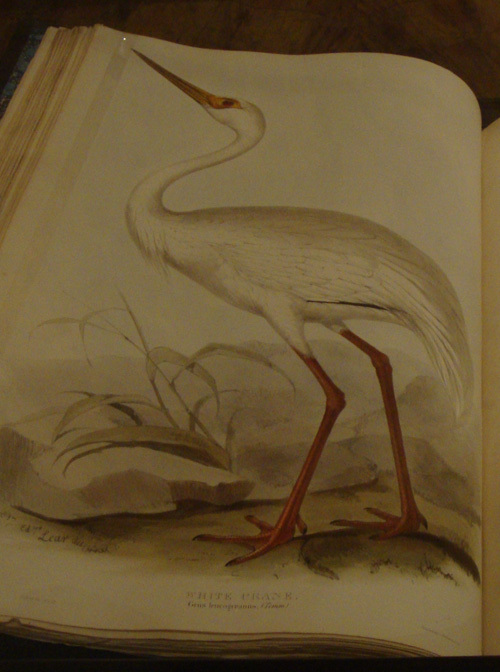 But not for his daft poetry and cartoons, rather his illustrations of animals and birds. 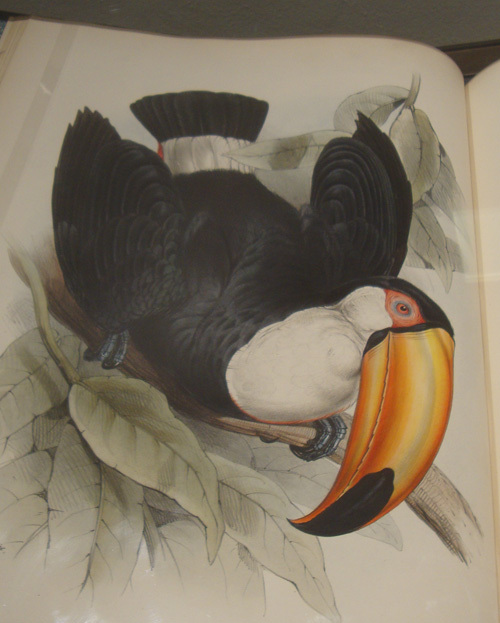 Lear was a highly talented illustrator and the images shown here are still in books, where they belong. 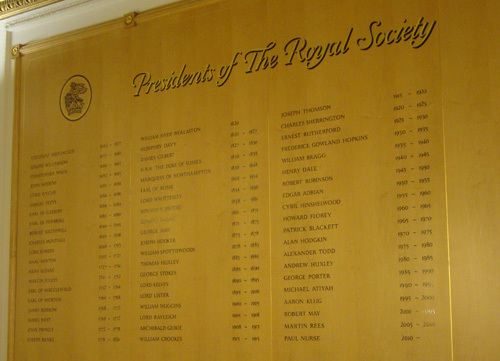 Most were written by Fellows of the Royal Society. 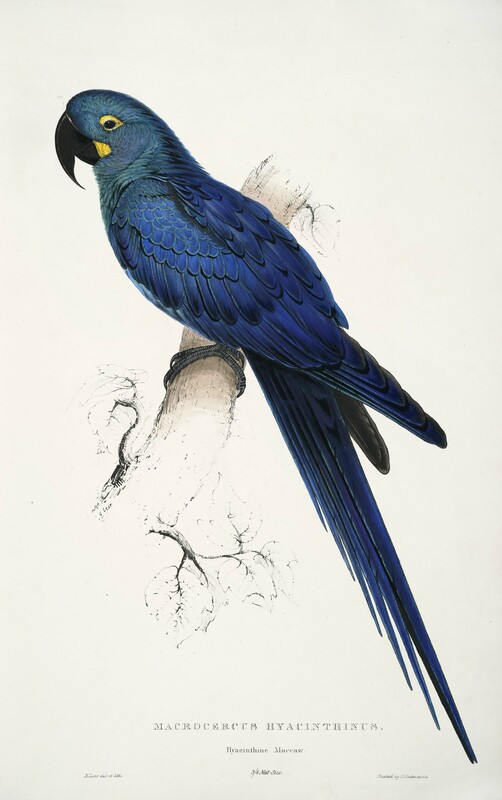 The illustrations feature tortoises, hedgehogs and other quadrupeds but the most spectacular pictures are of birds. The bulk of this work was done by Lear when he was in the 1830s when he was very much still a young man. But his very poor eyesight deteriorated, helped along no doubt by having to do this highly intricate work. 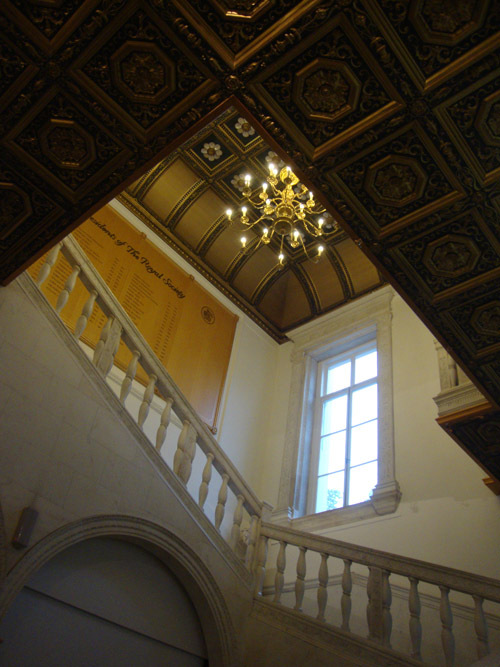 The Royal Society is based at 7 – 9 Carlton House Terrace, near Pall Mall. This has only been its homes since 1967, however. It kicked off in 1660s at Gresham College. Then, when William Chambers’s Somerset House was built the society moved there and later – like the Royal Academy – de-camped to Burlington House. But what they always lacked was space. After World War 2, the old German Embassy in St James’s came up for grabs and this is where the institution has been based to this day. As you would expect, the place is festooned with busts and portraits of very brainy men, most of them famous for their braininess. 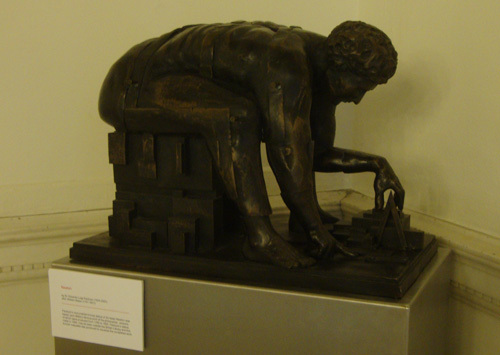 But I was particularly pleased to find a model for the British Library’s monumental Newton statue by Paolozzi. I love a good maquette, I do. The President’s Staircase. Marble abounds. Newton, by Sir Edward Paolozzi after Blake. Officially Edward Lear and the Scientists finishes tomorrow. But I’m advised that the Royal Society doesn’t plan to disassemble the display for a week or two, so you can still see it and it’s free. Just call them up first to let them know when you’d like to come. 020 7451 2606 or email library@royalsociety.org. I had a discussion about a LH guided tour there early part of next year. Very much look forward to that.